The research, to be published in the American Economic Journal: Economic Policy, reveals that an additional term (4 months) of early schooling has a positive effect (for teacher relationship, academic interest and disruptive behaviour) on boys from disadvantaged backgrounds up until age 11. For this group, early schooling also increases test scores in language and numeracy at age 5 by 16-20%*, personal, social, and emotional development at age 5 by 8%, and language and numeracy skills at age 7 by about 10%. For boys from high socio-economic backgrounds, on the other hand, many of these effects are close to zero. “An important finding of the study is that the large skills difference between boys from advantaged and disadvantaged family backgrounds can be substantially reduced by early schooling,” said study co-author, Professor Christian Dustmann (UCL Economics and director of CReAM). “This is in line with findings of higher positive effects for disadvantaged children of early childcare programmes in other countries, such as Germany. The researchers analysed information on more than 400,000 children born in 2000-01 who attend state schools in England and whose records are included in the National Pupil Database. This was combined with information on more than 7,000 English children from the same birth cohort who took part in the Millennium Cohort Study. They examined locally varying school entry rules according to which most children entered reception class (first year of primary school) at the start of the academic year, but summer-born children in some local authorities were deferred by one or two terms. The study investigated how earlier versus later transition into reception class impacts on cognitive and non-cognitive skills up until age 11 (final year of primary school). They showed that universally all children benefit from early schooling, however the average effects are weaker compared to those for disadvantaged boys. On average across all children, an additional term of early schooling increases age 5 test scores in language and numeracy by 6-10% and age 7 language and numeracy skills by about 2%. The effects on cognitive skills largely disappear four years later at age 11. There are lasting effects on non-cognitive outcomes. At age 5, there are positive effects on physical development (covering coordination and fine motor control); creative development; and personal, social, and emotional development, with increases of about 5% for one additional term of early schooling. Earlier school entry further improves the pupil-teacher relationship and non-cognitive skills such as academic interest and good behaviour at ages 7 and 11. “The starting age of formal schooling differs widely across countries, with the UK among the countries in which formal schooling starts the earliest. Yet, to date there exists little evidence on what the optimal starting age for formal schooling is. The study results are also informative on the impact of summer-born children deferring school entry because the flipside of the positive effect of an additional term of early schooling is that there is a negative effect of losing one term due to deferment. “The idea behind deferment by one or two terms is to give the youngest children some time to become more mature and school ready. 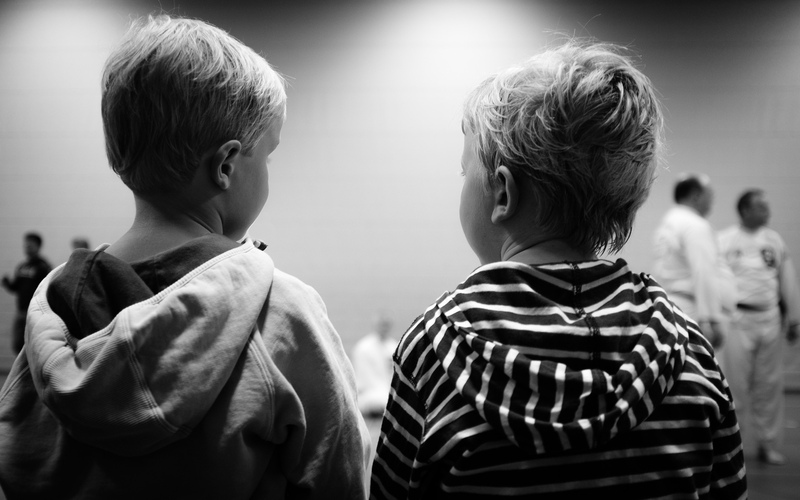 But it seems that on average the negative effect of losing one term of reception class outweighs the potentially positive effect of deferment, in particular for boys from disadvantaged family backgrounds,” said Professor Cornelissen.